The upcoming project directed by Bob Peterson is now called The Good Dinosaur; the picture is scheduled for a May 30th, 2014 release. The untitled feature directed by Pete Docter that will take a trip into the human mind has been pushed back until June 19th, 2015. Hit the jump for more from Pixar. writer, “Up;” writer, “Finding Nemo”) and produced by John Walker (“The Incredibles,” “The Iron Giant”). As for the other Pixar projects in the pipeline, Monsters University, directed by Dan Scanlon, is scheduled for June 23, 2013, and of course, Brave comes out on June 22nd of this year. 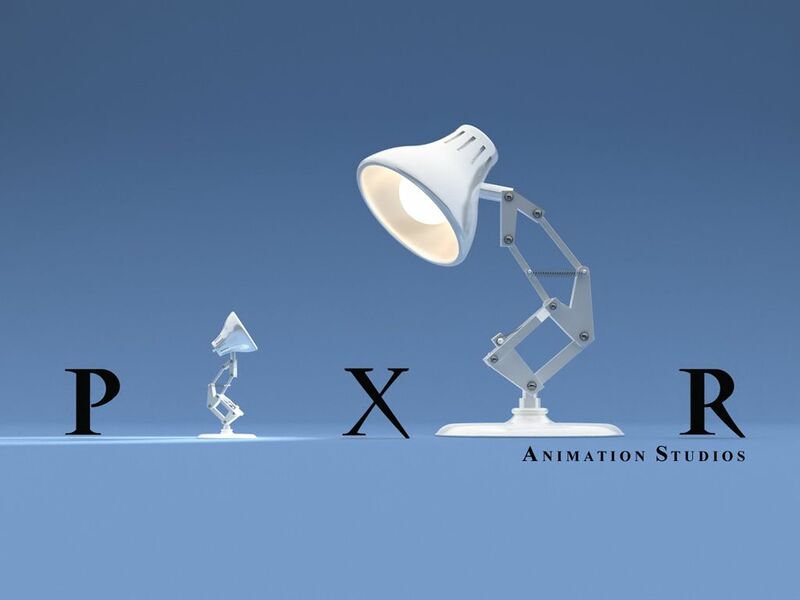 You can get caught up on all of our previous Pixar project round-ups here and here.